An interesting new chat client has been spotted today. 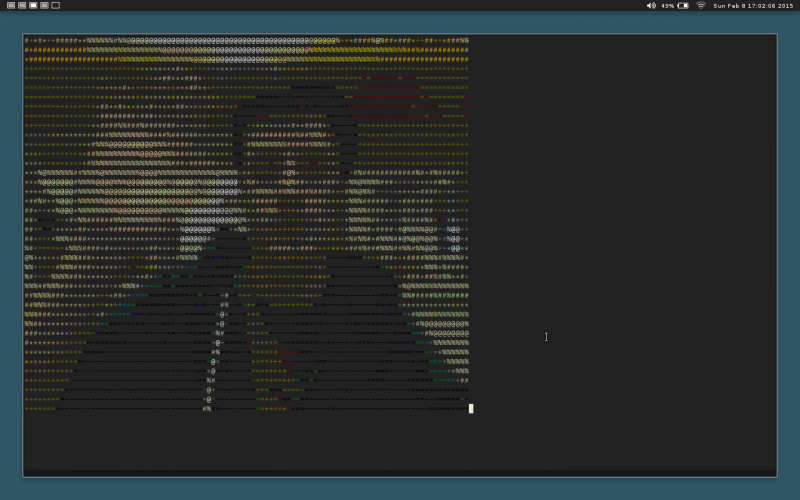 The old-school style video chat app has appeared as a download on Github recently and is able to render its users in glorious text based images. It is described as a point-to-point video chat system that renders images in ASCII. However, to those not familiar with the technical details, it generally appears like some kind of ASCII-like video filter/generator overlay you might find in a typical video chat service. The app runs inside of terminal, and will require some technical know how to get up and running. Those who have gone hands on with the app report that on top of some port forwarding and being able to compile your own software, both users need to have the app installed and will need to exchange IP addresses. It certainly isn’t going to be offering the fidelity of Google Hangouts or replacing Skype at any point, but it does appear to be a fun side attraction for developer types. For those interested, you can get everything you’ll need over on the p2pvc Github for free.